Aarav's journey to hearing......: Super Saturday! 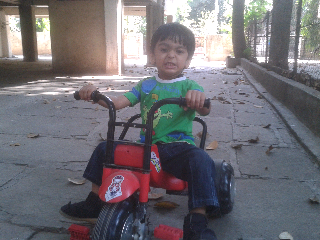 Aarav doing wheelies on his trike. X games... here we come.